The Marathon, organized since 2002 is one of the most popular running events in Poland. It is also the event which brings the biggest number of international participants, who every year come to Krakow to compete. 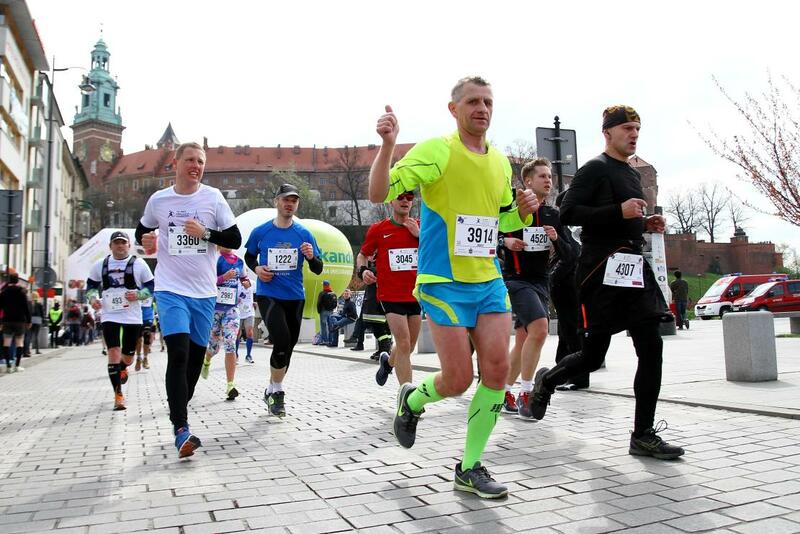 So far, the Cracovia Marathon has seen participants from 55 countries. The Sports Infrastructure Management Board of Krakow is leading the project of the most prestigious award for the marathon runners – the Crown of Polish Marathons. In order to receive the title and the crown, a runner has to finish five marathons: Dębno Marathon, Cracovia Marathon, Wroclaw Marathon, Warsaw Marathon and Poznan Marathon within 24 months, starting from the date of the first completed run. The num­ber of people who were awarded the Crown of Polish Marathons medal is still increasing, and in December 2016 there were almost 7500 runners, who have completed this daunting challenge. On the day before the main competition, many attractions and activities will await the participants and the fans, including runs and sporting activities for children. The 17th edition of the most important running event in Krakow, and one of Poland's biggest events, classified for the Crown of Polish Marathons, will be held on April 22nd, 2018. 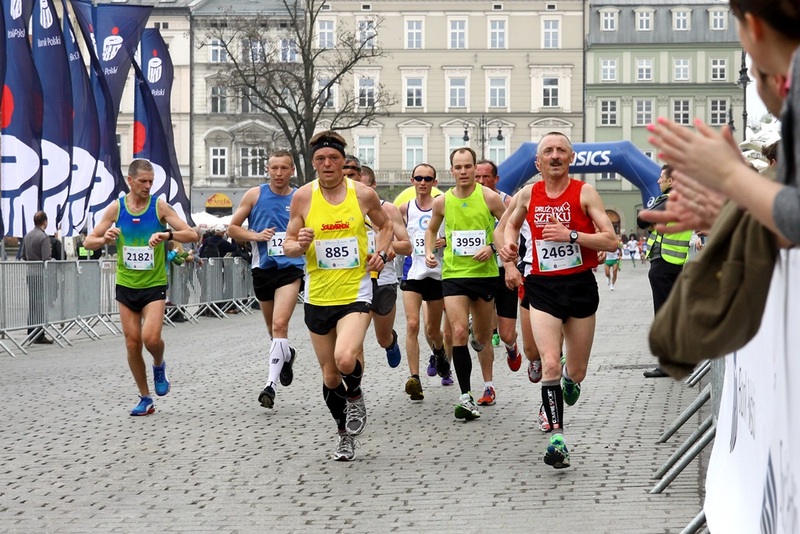 The start and finishof the 17th PZU Cracovia Marathon will be located on the Krakow's Main Market Square. According to the motto of the event: "Through history", the participants of the marathon will be running along many wonderful historical monuments of Krakow. 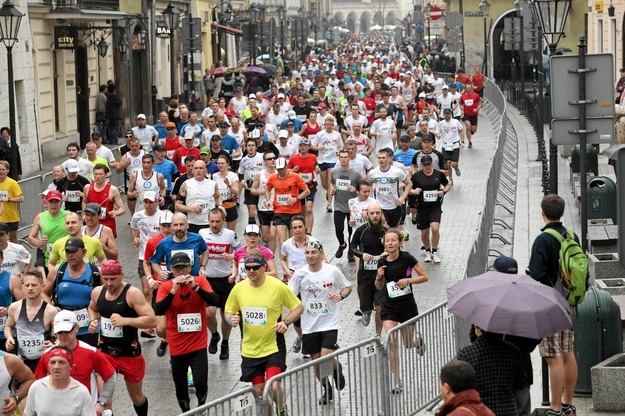 Last year's, the 16th PZU Cracovia Marathon completed a record number of 5615 runners from 5757 who started.